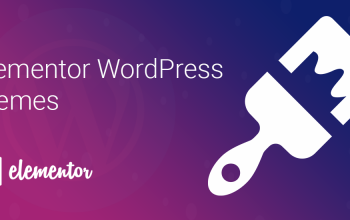 We already mentioned some facts about WordPress in previous posts. WordPress is popular for the blogging platform and millions of websites for news, magazine, and blog are nowadays developed on this platform. There are various world-renowned news and magazine sites developed on WordPress platform. 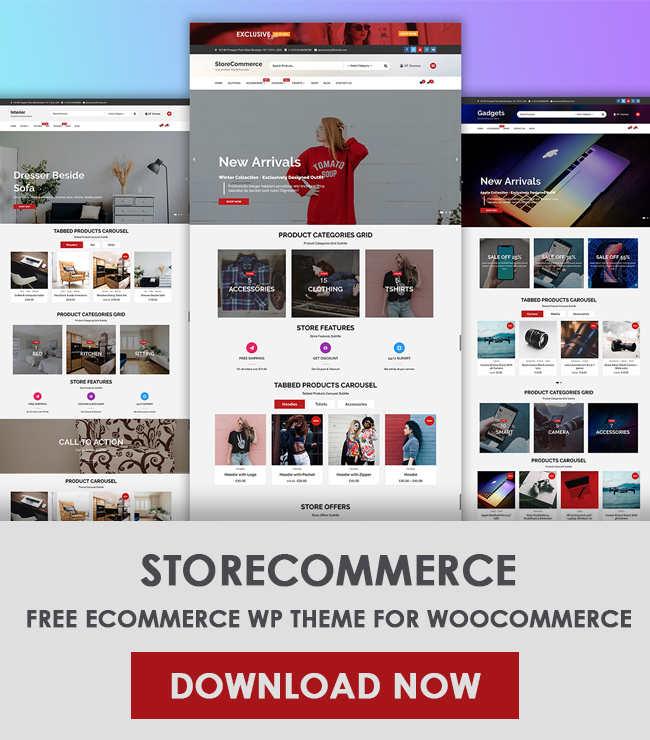 If you are planning to develop or redesign the website, you can use free or premium WordPress theme to make awesome and visitor friendly websites. 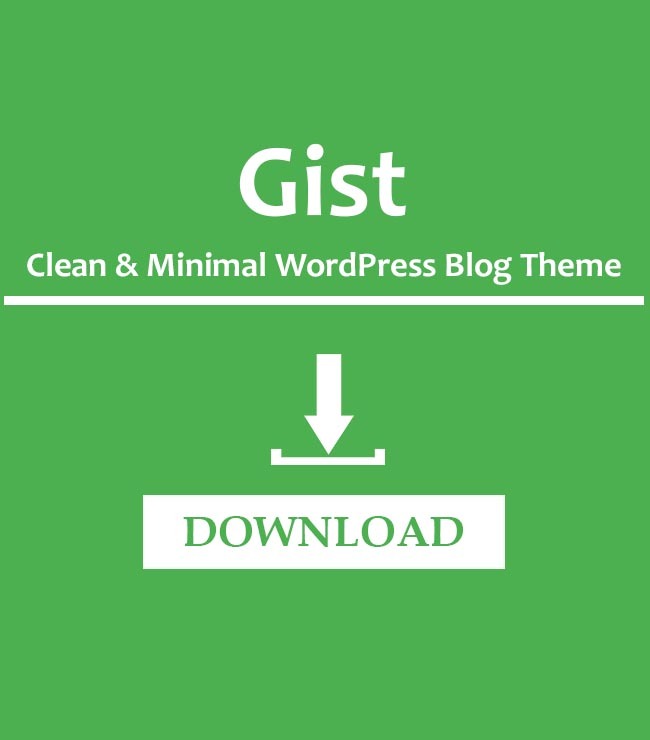 For such thing, you can use free and minimal WordPress theme as well. If you google for best magazine themes for your WordPress sites, you will get numbers of results having the list of magazine themes. You may get confused about choosing the best one. Some have an attractive design but lack of functionality and features and some have highly crafted features but lack of design. 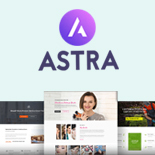 While choosing the theme for your website, you will always look template with an awesome design with managed fonts and color, with numbers of theme options, errors free themes and also by experts team for the support. So, today we are going to introducing free and minimal WordPress theme for news and magazine site. Mag Lite, a free version of Mag Pro is developed by Rigorous Themes team. 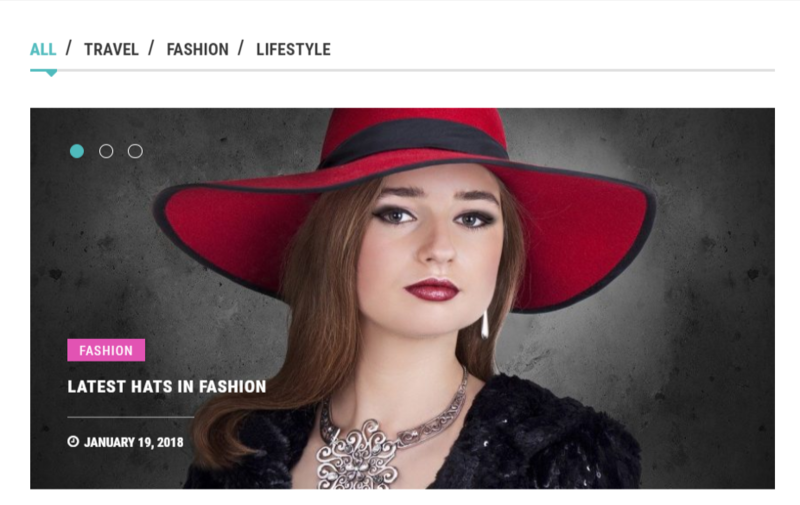 As a result of huge research for magazine theme, the team came with elegant, user-friendly and minimal WordPress Theme for news and magazine site. 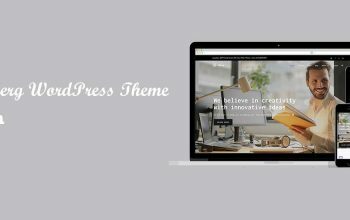 Let’s explore the features and best parts of this theme so that you will know more about this theme. We have strongly believed that you will love this theme and will recommend this theme to others as well. In addition, this theme has various features available. Let’s begin with major theme features. Choose Number: Enter or select the number of posts to display on the respected tabs. Enable Post Meta: You can show/hide the post Meta in this section. Post Meta like date, author, comments etc. This widget is suitable to add to Home Promo widget area. You can get that widget area inside Appearance > Widget. Add this widget to this widget area to get the actual design of the demo. Category: Select the post category from the drop-down. If the category is not selected, default recent post will appear. The empty category with no any post assigned will not appear in the drop-down. Make sure the required category has a post assigned. Choose Number: Choose the number of posts you want to display. Enable Post Meta: Post Meta like date, author, and comment can show or hide via this option. You can use this widget to display the awesome slider on your website. Widget area named Home Slider is available inside Appearance > Widget to add this widget. Place this widget on Home Slider widget area and get the best slider experience. The unique slider is available on this theme. Check demo to know the actual layout of slider design. Isn’t that attractive and unique? Options available on this widget are similar to the above widget. Another best custom widget to show the category column on home widget area. Put this widget on Home Widget Area to get the actual look. You can select the category for category column, you can set the number for each category and Meta show hide options are available in this widget. Check the below screenshot to know how Home Tab Collection looks like. We recommend you to place the widgets on related widget area to get the actual layout. If you feel any confusion, you can comment us in the below comment section or contact theme author directly for the support. Home Slider – Section to display slider on your website. Put Slider widget for a better look. Home Promo – Promo section to display the promo post from a selected category. Widget Area – Add available widget on this section to make a home page like the demo. Sidebar Widget – Section on a home page for the sidebar placement. Sidebar – Sidebar area for inner pages like single post, single page, archive and blog page. Footer 1 to 4 – 4 sidebar available for the footer section. It will display above copyright section in the footer. Try check once by adding the available widget. If you are wondering about how to make my side of the demo, you don’t need to worry about this thing. Mag Lite have options to import dummy data to make the site like demos within minutes. You can import dummy data for it. Follow theme documentation to know more about the process about it. 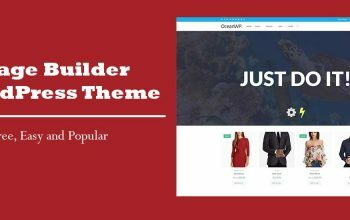 This theme comes with advertisement ready widget section and advertisement ready code. You can use this theme for blog and magazine site and you can easily put the advertisement on your site. Use Image Widget to show the advertisement widget of you can use the Text widget for advertisement codes. If your advertisement widget or code is not working fine, post your comment below with website URL, we will check it and provide you the better solution. Multiple Menu Location – Top Menu, Primary Menu & Social Media Menu etc. Moreover, looking for more features, dedicated support, and regular updates? If so, this theme has a premium version as well. If you really need some more features, more custom widget, more dedicated support, purchase the premium version of it and start developing your dream website. You can easily redesign your previous website using this theme. You can check the differences between free and pro from here. Even if you are using the free version of Mag Lite, you will get free support via Support Forum and you can get regular updates totally free with this theme. This theme is developed by the experienced team so that every update will have some awesome features added. A dedicated focused support team will monitor and provide you instant support. You will never look for the alternatives after using this theme. Nice Combinations of Fonts, Color, Line Height, Fonts Size etc. Choosing best and perfect theme is really one of the complex tasks. 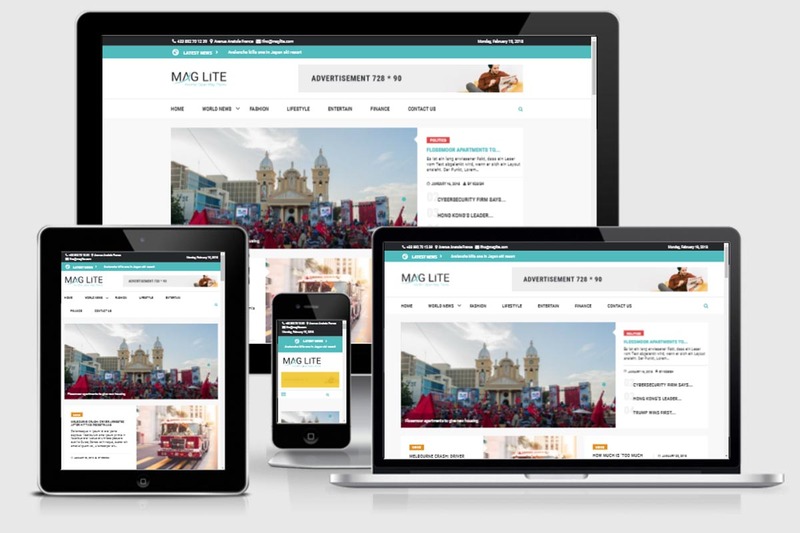 There are various themes available for WordPress among them Mag Lite is really a unique one. Its slider is really unique, header part, promo section, main widget area are really marvelous. We have some strongly believe that you will love this theme very much. Not only its design, this theme has various useful features as we discussed above. Probably you are still looking for more themes related to Mag Lite. Keep visiting our website for more similar theme and their reviews. Hope, you like this post. Feedback and suggestions are highly appreciated. We love to hear your comments below in the comment section.